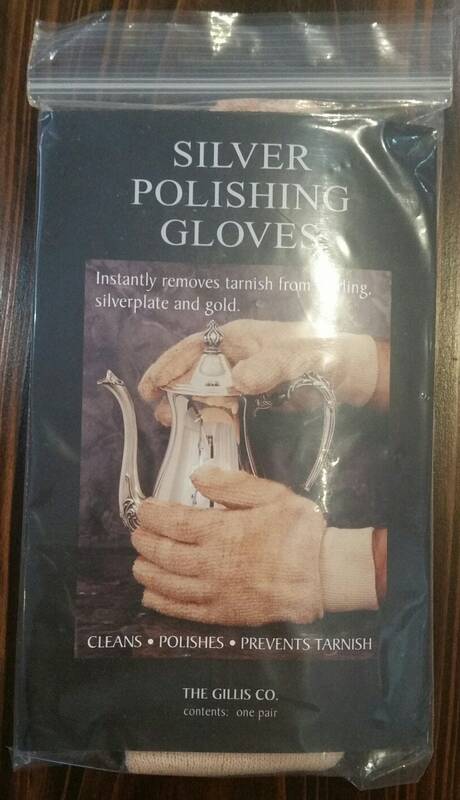 These silver polishing gloves instantly remove tarnish from sterling, silverplate and gold. Use these gloves when your silver just begins to tarnish. For best results, rinse and dry off with the Silver Butler drying towel, available in our shop, to preserve your item's shine.